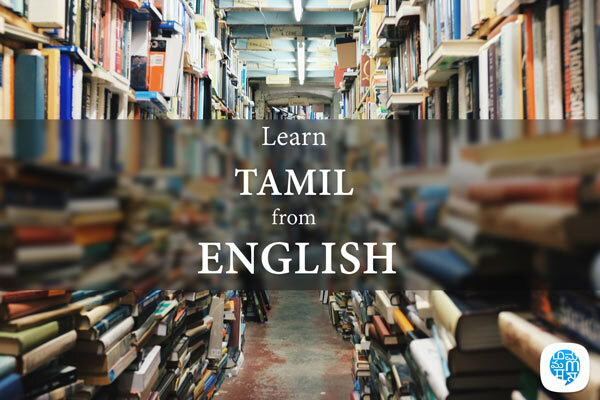 Learn Tamil from English in just 10 minutes a day with our interactive lessons. Whether you are a beginner starting with the basics or looking to improve your language, Multibhashi is the best app to learn Tamil online. 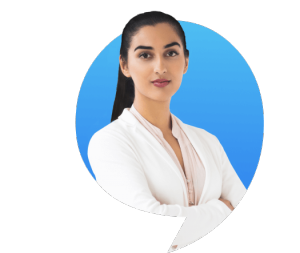 If you devote just 10 minutes every day on our Android or web app you will find considerable improvement in your reading, writing, listening and speaking skills within a period of 2 weeks. Tamil is the oldest language in the world. Yes, you are hearing it right. People are not much aware of this fact. The evolution of the Tamil language over centuries is a wide area of study for linguists. Tamil is also widely regarded as a very expressive language. The Tamil vocabulary is very vast and they have a word for everything in Tamil. Be it the Tamil alphabets or the numbers, everything in this language has taken a long time to take shape and is still flourishing. Don’t waste an opportunity to learn Tamil ever. Make use of the Multibhashi appto learn Tamil from English. One who can manage to learn Tamil can learn any language. Tamil can also act as a gateway language to learning other Dravidian or South Indian languages. The people from Tamil Nadu share an emotional attachment towards Tamil. The very fact that only Tamil movies flourish in the Tamil Nadu theatres shows how much they value Tamil. The increasing migration of people from other states into Tamil Nadu for better jobs and standard of living emphasizes upon the need for them to learn Tamil. The best way for one to start is by learning something as basic as the Tamil numbers. Once you are acquainted with such basics, you can upgrade your learning process. The Multibhashi app lets you learn Tamil from English. So anyone who knows English can make use of the Multibhashi app to learn Tamil easily. Learning Tamil from English for sure will be exciting and also make use of the books to learn Tamil to have a stronghold of the language.